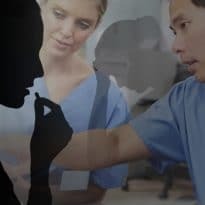 This Opioid Education Hub is dedicated to the educational needs of nursing health care providers and their patients. Nurses and nurse practitioners are important stakeholders in responsible prescribing of opioids and compassionately meeting the needs of patients in pain. Key impact areas include taking a detailed history and assessing risk associated with family history of substance use, psychiatry illness, and history of sexual trauma or abuse. 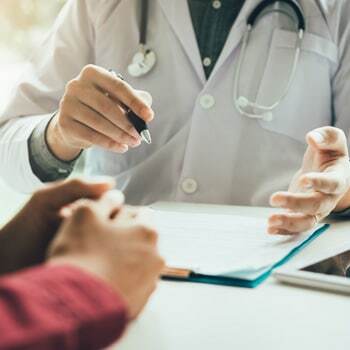 For individuals prescribed opioids, follow-up, monitoring, and referral to a pain specialist or for further follow-up if there is reason to believe an opioid use disorder has developed is essential. As with any chronic disease, evidence-based pain management must be central to nursing practice. Finally, as frontline health care provider, patient education about their medicine, safe disposal or opioids, and protections against diversion are best practices for patient care. Opioids continue to impact all corners of the United States and its communities, a burden that continues to grow at a rapid pace. The current opioid crisis is incredibly challenging for both patients and health care providers (HCPs). There has been a 30% increase in overdoses among men and a 24% increase among women, with all ages affected. While changing these current trends is important, it cannot be accomplished by policy changes alone. There is no one size fits all model for communities to address this crisis. 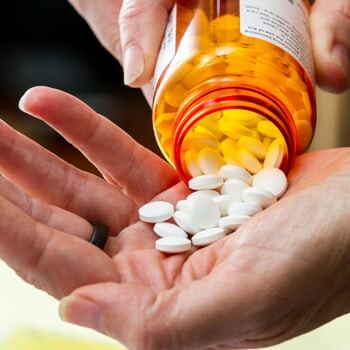 The number of opioid related deaths in the US is on the rise and health care providers often struggle finding a balance between prescribing guidelines and the individual needs of patients with acute and/or chronic pain. Meeting the needs of patients begins with an understanding of the mechanisms of pain and addiction. 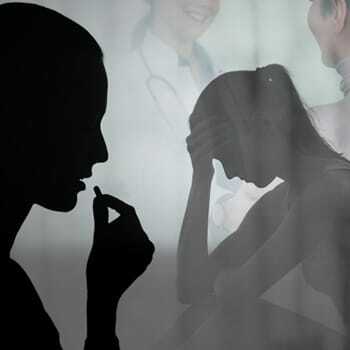 In this 4-part activity certified for nursing, PA, and NP credit, faculty explain the connection between pain mechanisms and treatment decisions, and the importance of understanding the role of gender in pain and addiction. Nurses, physician assistants, and nurse practitioners are at the forefront of primary care, orthopedic surgery, and oral surgery patient care. 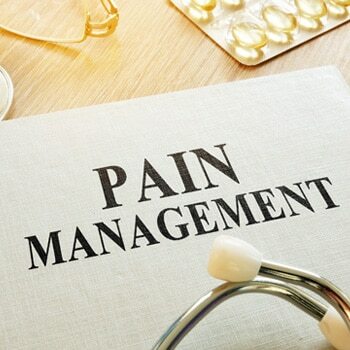 Shifts in approaches to acute and chronic pain management that integrate biopsychosocial strategies and non-opioid medications require education for all stakeholders—clinicians and patients—to achieve success. 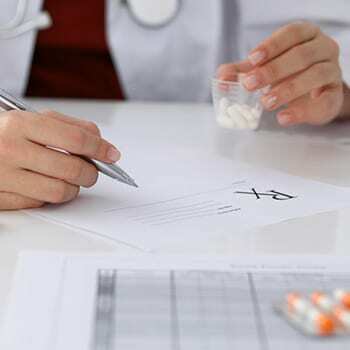 This 3-part series about responsible prescribing for pain management will arm you with best practice strategies to implement in practice today. The opioid epidemic is ravaging many parts of the United States, resulting in drug overdose deaths emerging as the leading cause of injury death. The 2015 statistics from Health and Human Services on human and economic costs were staggering, reporting that 12.5 million people misused prescription opioids that year, resulting in $78.5 billion in economic costs. This CME Outfitters Live and On Demand initiative features expert faculty working to improve recognition of the risk of relapse or death among special populations with OUD and providing information about novel programs and how to integrate them into clinical practice with patients with OUD. Campus Drug Prevention – The Drug Enforcement Administration (DEA) has a new website for professionals working to prevent drug abuse among college students. 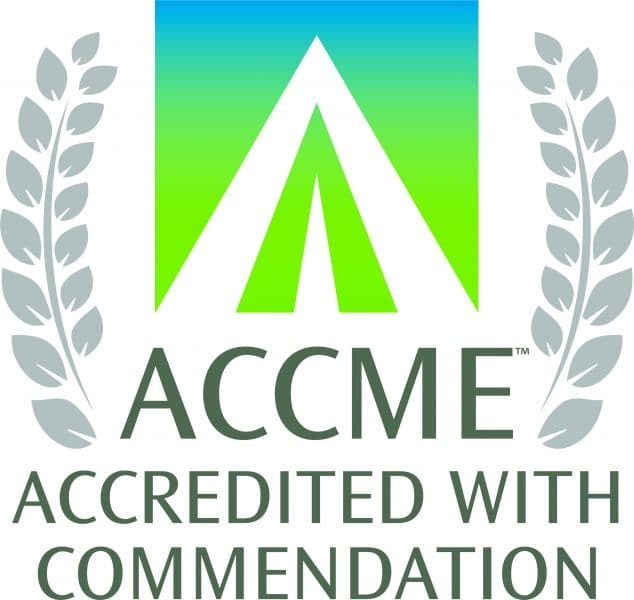 Family medicine providers are uniquely qualified to lead the charge for precise and responsible prescribing for acute and chronic pain. Family medicine is at the forefront of managing chronic illness, handling comorbidities, and coordinating care for their patients. A recent live meeting held at the Pennsylvania Academy of Family Physicians (PAFP) used an animated 3-D model that learners were able to move, rotate, and zoom as they explored acute and chronic pain pathways. According to the National Institute on Drug Abuse, 115 people die each day in the United States due to an opioid overdose. To better understand the nation’s current epidemic, CME Outfitters recently brought together the perspectives of those most impacted by opioids in hopes of creating more effective strategies to avoid addiction in the coming years. These roundtable discussions, hosted by CME Outfitters, first pulled the experiences of both patients and their loved ones who have been affected by opioid dependency. Read more about the the four key takeaways that we learned.